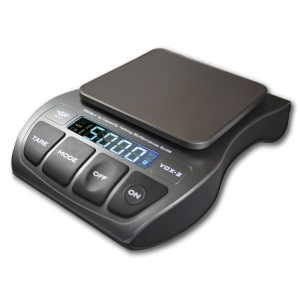 The My Weigh KD-8000 scale is the perfect scale which includes a removable Protective LCD Display Cover (as well as three Soft Protective LCD Display Covers) which helps protect against many weighing messes such as recipes, candle-making, spills & more! 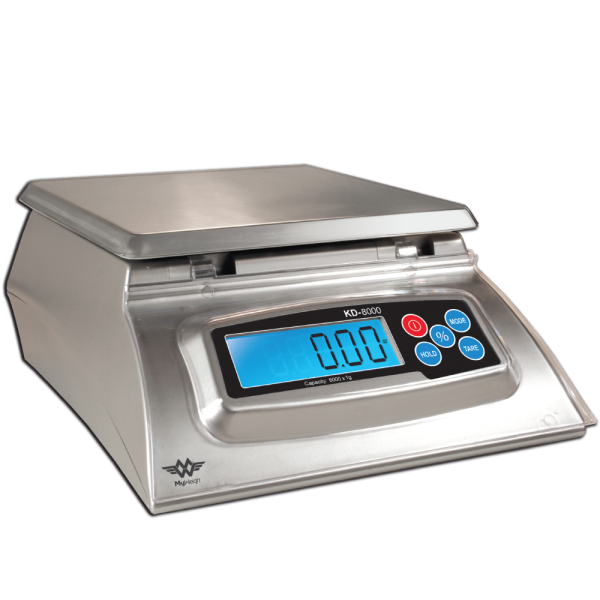 Not many scales in its class can match up to the reputation & features of the KD-8000; the biggest change from the KD-7000 to the KD-8000 is the new Baker’s Math/Percentage Weighing function. 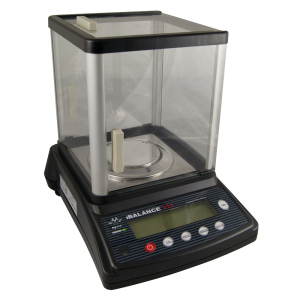 This has been a long-standing way for bakers to weigh their ingredients in proportion to their main ingredient (flour). This feature is the preferred method for bakers for the simple fact that it eliminates messy math that comes with weighing in teaspoons, cups, etc. 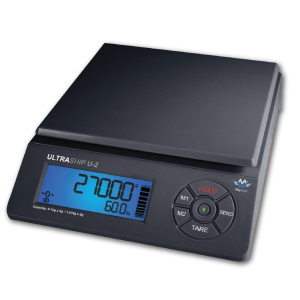 – instead you deal with just percentage. 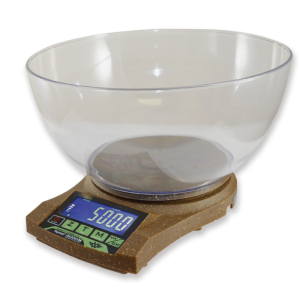 Also, measuring this way allows for you to make as little or as much as you want easier. 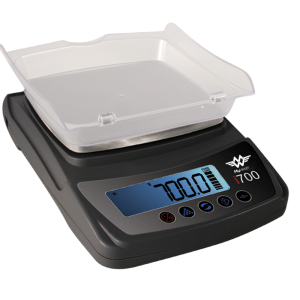 Now that’s the easiest weigh to go about baking, isn’t it? This is a MUST-HAVE for any aspiring or professional baker! 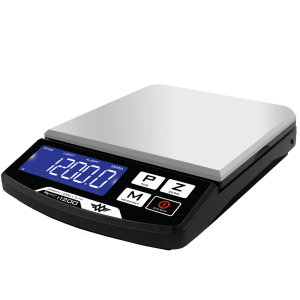 The KD-8000 has an improved weighing capacity (KD-7000 weighed up to 7,000g & KD-8000 weighs up to 8,000g). 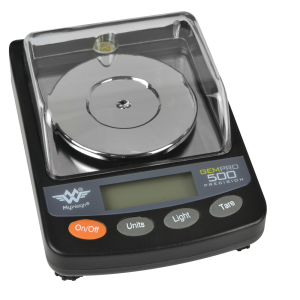 Other features of the KD-8000 are standard Removeable LCD Covers which protect the buttons from the elements (1 Hard-Cover & 3 Disposable Soft-Covers); a strong, removable Stainless-Steel Platform, precise readability from 1g to 0.05oz, Programmable Auto Power-Off Feature, Easy-to-read 5-Digit Backlit LCD Display & Adjustable Backlight Feature, strong, durable body & build that has made the KD Series scales a consistent winner among owners & the ability to purchase an optional AC Adaptor, Weighing Bowl & extra Removeable LCD Covers – Check out the KD-8000 & see what all the hype is about!